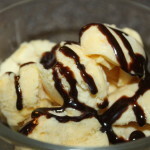 Homemade Vanilla Ice Cream Recipe - No Machine Required! In our efforts to down size and live a more simple life, we have purged a lot of unused, or barely used items in our house over the last several years. One of those items was an ice cream maker. It held no special meaning to us, we hardly used it, and it was just another item in our pantry that collected dust. Off it went into the annual family yard sale! 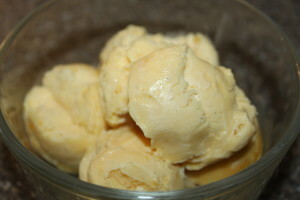 Homemade Vanilla Ice Cream – creamy and delicious as is! Now, if we want to make our own ice cream, we do it without any machine – including the famous ‘ball’ ice cream method that became popular a few years back. It is truly simple to make your own ice cream with very little effort and tools. And once you make your own, you will forget about buying it at the store! It’s that good! I have included how to make basic vanilla ice cream, but feel free to add whatever you like to make it your own! Chocolate, birthday cake, lemon, caramel, pecans…..the possibilities are endless. Mix ingredients in a double boiler – vanilla bean included. Place custard mixture in the ice water bath to cool. 1. Prepare an ice bath by adding ice and water to a large stainless bowl. The top part of your double broiler must be able to fit down half way into the ice water. 2. 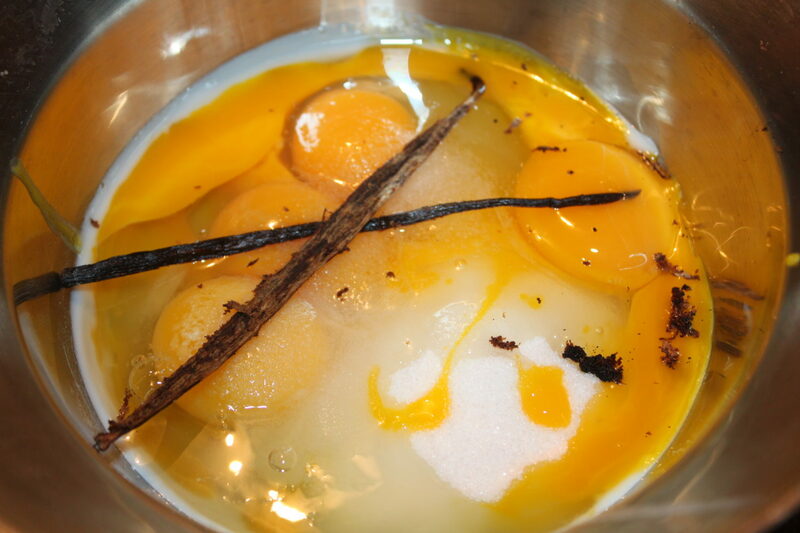 Place the eggs, yolks, salt and ½ cup of sugar in double broiler. Place on medium heat. Split the vanilla bean lengthwise and scrape the insides of both sides. Place the scraped portions in the mixture along with actual vanilla bean. 3. Heat mixture for approximately 10 minutes, whisking constantly! (If you don’t, you will end up with scrambled eggs!) 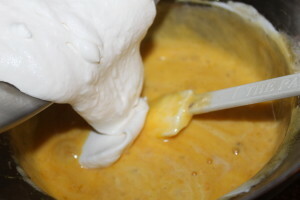 Keep stirring until the temperature reaches 160 degrees F.
Combine mixtures by folding whipped mixture into the custard. 4. Immediately remove from the heat and place the pot into the ice bath and let cool. 5. In a separate medium-sized bowl, combine the heavy cream, 2 tablespoons of sugar and vanilla extract. Beat until frothy and soft peaks form. 6. 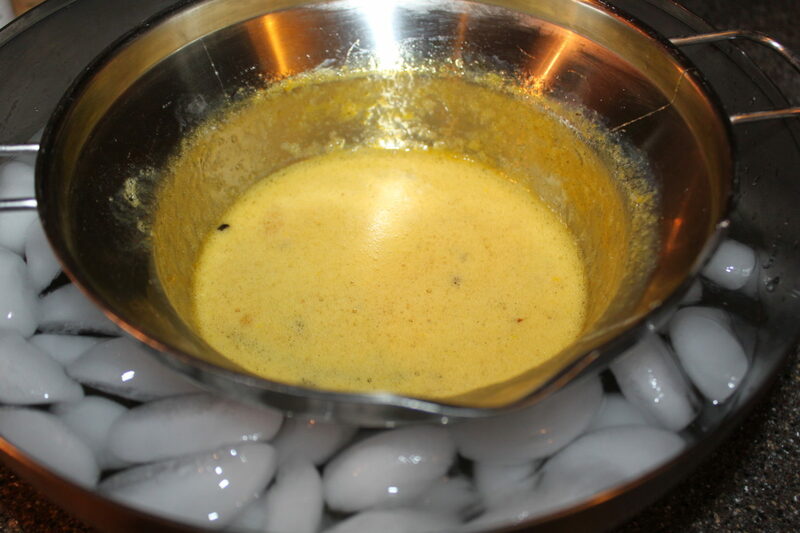 Remove the cooled custard from the ice bath. Add in 1/3 of the heavy cream mixture to combine. Fold the remaining cream into the custard. 7. Place the final mixture into a container. 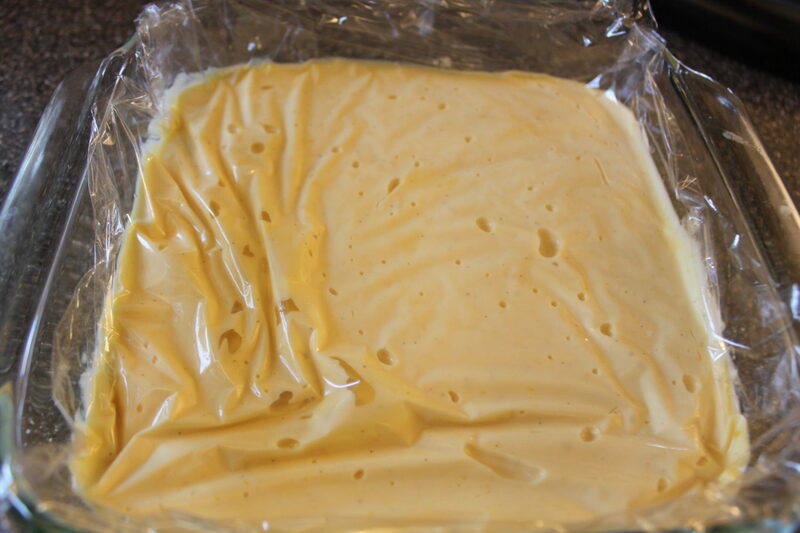 Place plastic wrap directly on top of the custard to prevent a layer of ‘skin’ from forming. 8. Freeze for 4-6 hours until hardened. Prepare an ice bath by adding ice and water to a large stainless bowl. The top part of your double broiler must be able to fit down half way into the ice water. Place the eggs, yolks, salt and ½ cup of sugar in double broiler. Place on medium heat. Split the vanilla bean lengthwise and scrape the insides of both sides. 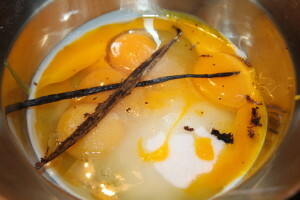 Place the scraped portions in the mixture along with actual vanilla bean. Heat mixture for approximately 10 minutes, whisking constantly! (If you don’t, you will end up with scrambled eggs!) Keep stirring until the temperature reaches 160 degrees F.
Immediately remove from the heat and place the pot into the ice bath and let cool. In a separate medium-sized bowl, combine the heavy cream, 2 tablespoons of sugar and vanilla extract. Beat until frothy and soft peaks form. Remove the cooled custard from the ice bath. Add in 1/3 of the heavy cream mixture to combine. Fold the remaining cream into the custard. Place the final mixture into a container. 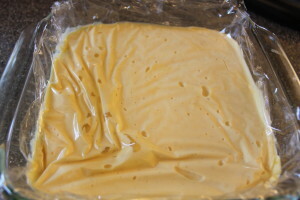 Place plastic wrap directly on top of the custard to prevent a layer of ‘skin’ from forming. Freeze for 4-6 hours until hardened. ← How to Garden Successfully Without a Rototiller!